NYU Journalism alumni are hired by top media companies around the world. In 2014, LinkedIn ranked NYU the #1 university for media professionals, based on alumni career placement. Check out some recent success stories below. Are you an NYU Journalism alumnus? Tell us about your career! If you’re currently looking for new opportunities, you can also submit your resumé for the Career Services resumé book at the end of the survey. After utilizing NYU Journalism’s Career Services networking events, Monay Robinson earned a position at CBS as a News Associate. She accredits meeting with CBS at NYU’s Journalism Career Fair, attending the NABJ 2018 Conference, and networking with News Associates at Media Mingle as formative opportunities that led to her News Associates role shortly after graduating in 2018. Gonzalo del Peon, a graduate of Studio 20, is an Associate at the American Journalism Project, a new venture philanthropy organization and the first organization of its kind focused on rebuilding the local news ecosystem and boosting its sustainability. 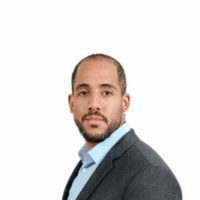 As part of AJP’s launch team, Gonzalo helps to lead AJP’s research on the US local news landscape and assists with developing AJP’s investment criteria and strategy. 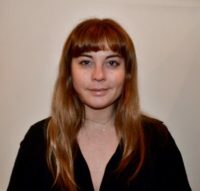 Hearst Digital Media promoted Maggie Maloney to Associate Digital Editor, Town & Country and ELLE DECOR, after she worked as Hearst Digital Media’s Social Media Editor. 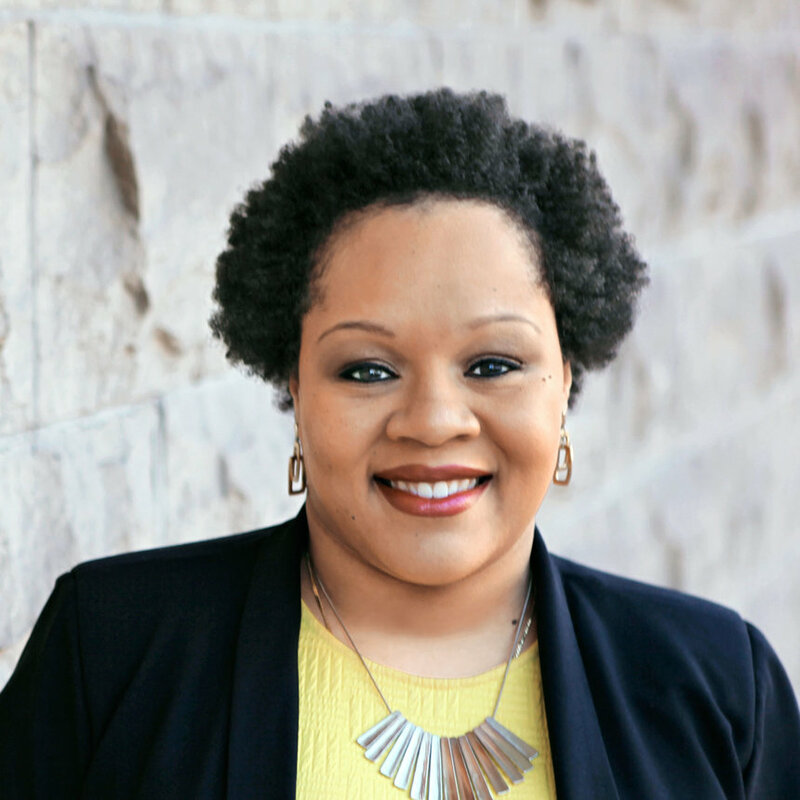 In her new role, Maggie combines her passions for strategy, social media, writing, and editing. 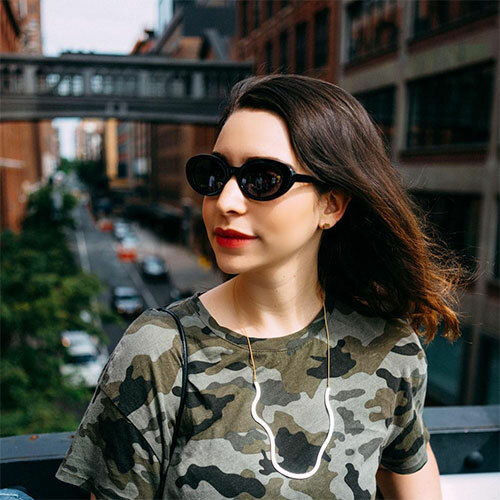 Her full-time positions followed Maggie’s multiple internships at Hearst, including one as an Editorial Intern at Hearst Digital Media and another as a Digital Editorial Intern at Marie Claire. Soon after graduation, Madison Roberts’ success as a full-time intern at PEOPLE Magazine turned into a full-time job offer. 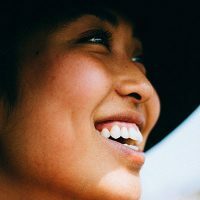 Now, Madison works as PEOPLE’s Home + Travel Editorial Assistant, where she covers food, home, travel, and country music for both print and online coverage. 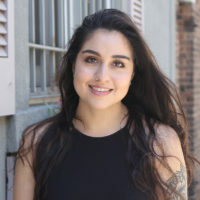 During the last few weeks of her spring internship, Shira was offered a full-time staff position as a General Assignment Reporter and Social Media Editor at Salon.com, where she impressed the staff with her reporting, editing and social media skills. 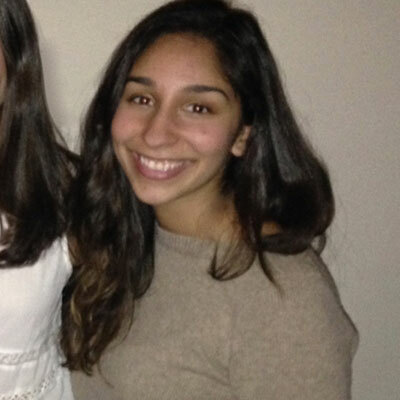 Shira has also interned with MSNBC, MSNBC.com, NBC News, and worked as a stringer at the Associated Press during the 2016 presidential election. VICE on HBO hired recent NYU grad Mariana Castro as a production assistant for the weekly show. 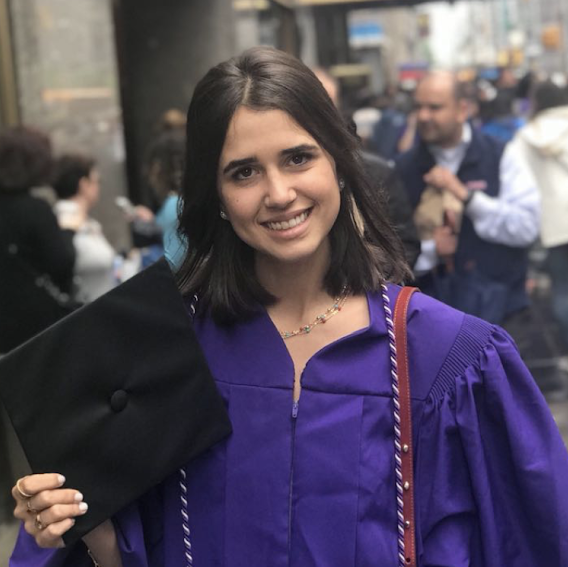 Mariana interned extensively throughout her undergraduate studies at NYU Journalism and decided to pursue video journalism after taking the VICE production class at NYU in 2016. Thanks to that class, and her network, VICE reached out to her for this position. 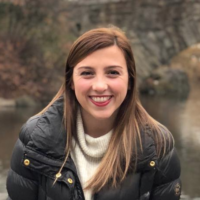 During the last few weeks of her summer internship, Lauren Garry was offered a full-time staff position as a News Assistant at NY1, where she impressed the staff with her field production, editing and writing skills. 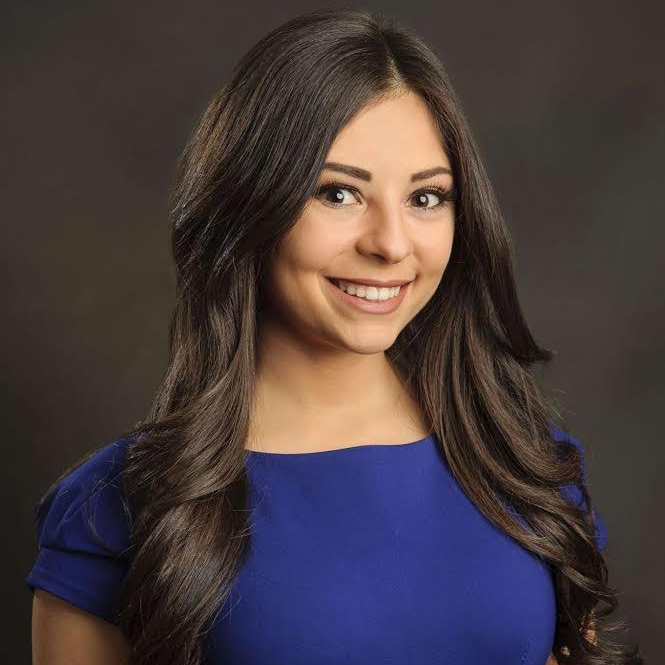 Shortly after meeting with News 12 at NYU Journalism’s Career Fair, where she impressed them with her reel and internship experience, Sabrina Franza was hired as a reporter. The job offer came on Franza’s last day of classes as an undergraduate student. 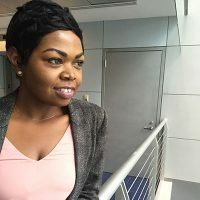 She now rotates between reporting in Brooklyn and the Bronx for the 24-hour local news network. 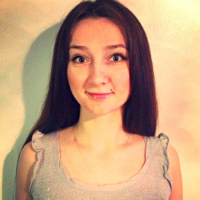 INSIDER recently hired Meranda for a full-time role, as a result of her success as a Video Editor intern. 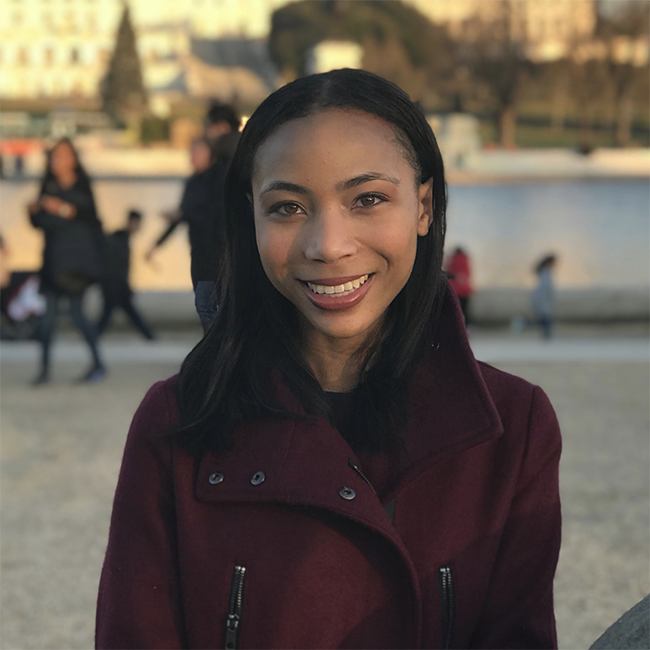 After impressing her producers for two semesters as news desk intern at ABC NewsOne, Kellymarie was hired on as a freelance production associate. After graduating in May with internship experience and an extensive portfolio of freelance work, Christina utilized both social media and professional networks in her job search, impressing editors at V Magazine and accepting an offer to be their new assistant digital editor. 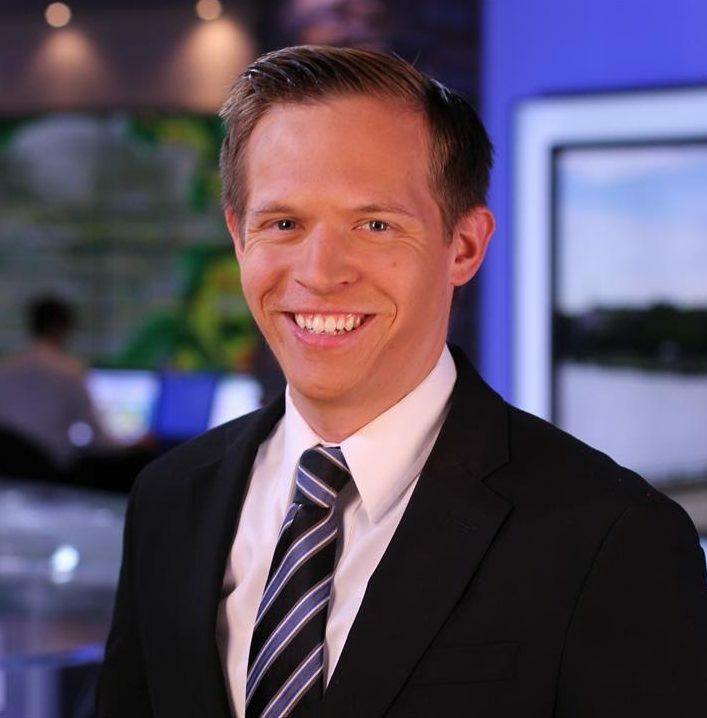 Reuben accepted a video journalist/reporter position with Spectrum News in Charlotte, NC. Previously, he was a weekend anchor and reporter for WREX-TV in Rockford, IL. Tommy accepted an offer to be a writer for The Tor Project, a non-profit organization that develops software to help people protect their privacy online. 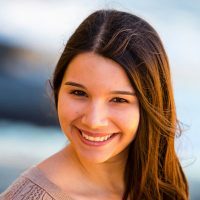 NYU Journalism junior Mariana placed 7th in the 2016-2017 Hearst Journalism Awards Enterprise Reporting competition. 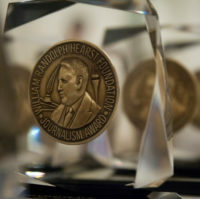 The Hearst Awards recognize outstanding undergraduate achievement across 14 categories. NYU Journalism career services selects 2 student submissions to compete in each category. Josephine’s stories were in competition with over 100 students across the country. 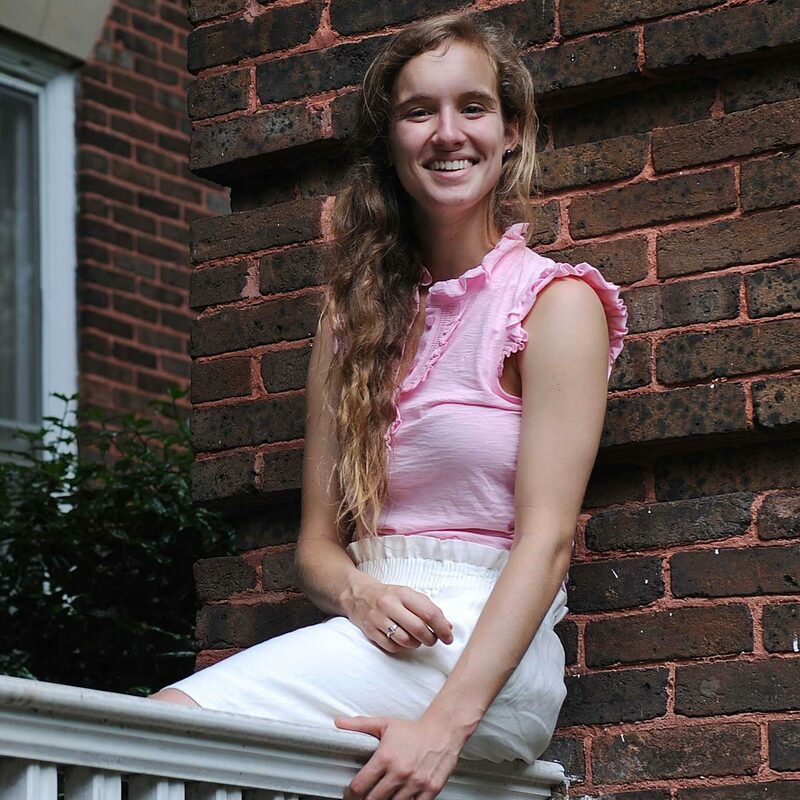 NYU Journalism senior Josephine Luck placed in the 2016-2017 Hearst Journalism Awards. Her stories, “Computing Your Commute” and “Cute, Fluffy, and Expensive: NYU Students with Pets”, placed 10th in the Television Features competition. 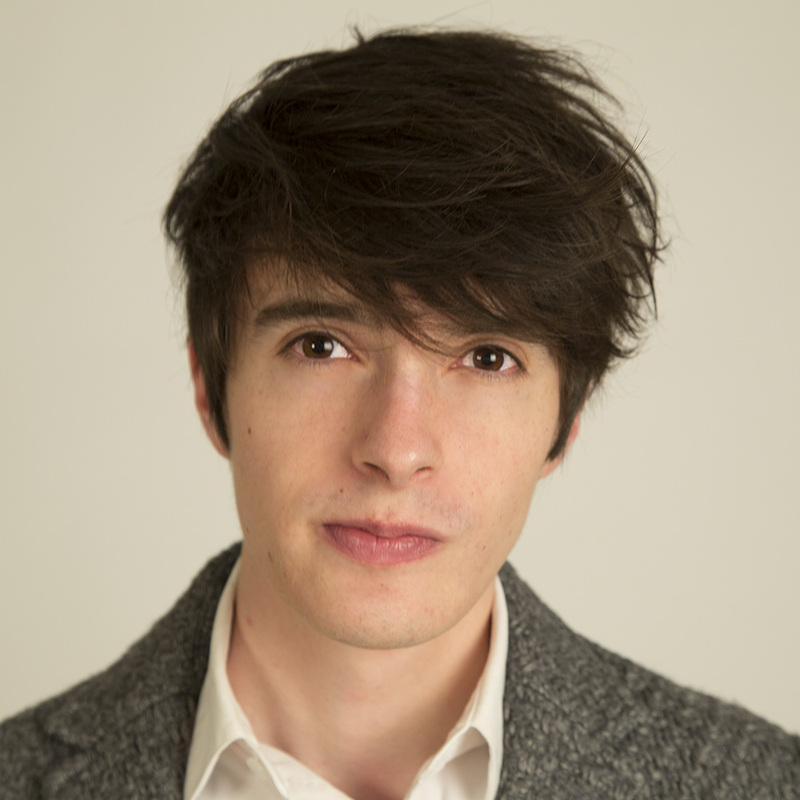 Forbes recently named Greg one of their “30 under 30” in Media. He currently reports for The New York Times Magazine as a David Carr Fellow. 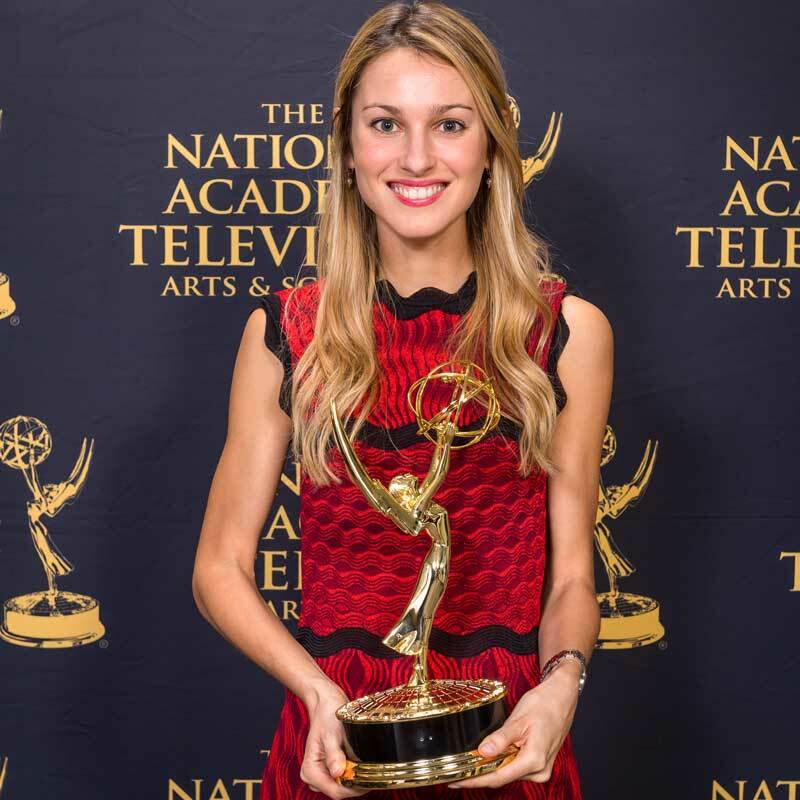 Nieves won an Emmy Award in the “Best Investigative Report in a News Magazine” category for co-producing the 2-part 60 Minutes story “Confidential Informants.” The investigation exposed a widespread and little-known practice– the secretive recruitment of young people, often college students, as confidential informants in the war on drugs. 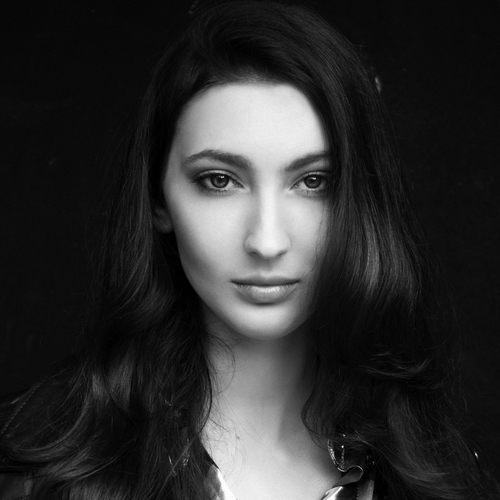 Erica joined Harper’s Bazaar as an assistant digital editor following her successful spring internship. 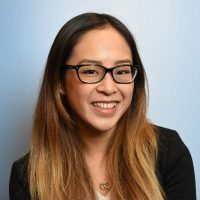 Katie’s spring internship at Saveur culminated in a job offer, and she began her new role as assistant digital editor after graduation in May. 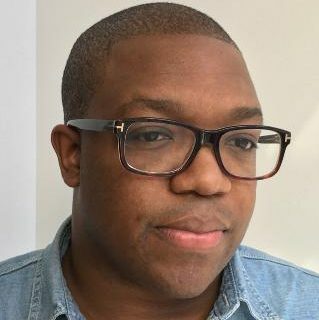 Jamiles, a reporter for The Guardian, was named the 2016 Emerging Journalist of the Year by the National Association of Black Journalists. 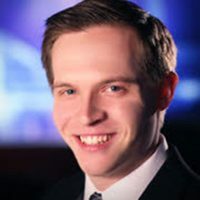 Reuben impressed his producers at WREX-TV in Rockford, Illinois, and was promoted from multimedia journalist to weekend anchor. 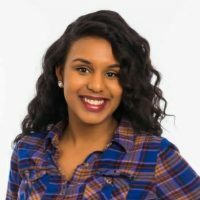 Marilyn accepted an offer to be a Facebook editor at Mic, after meeting recruiters at the 2016 NYU Journalism Career Fair. Kenzi was accepted out of thousands of applicants for NBC’s prestigious News Associates program. 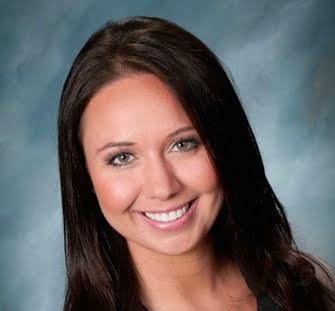 Johanna was hired as a digital reporter for Inside Edition after her fall production internship. 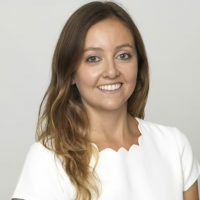 As media content lead for ABC News election coverage, Nicole manages all incoming election video content for the network. 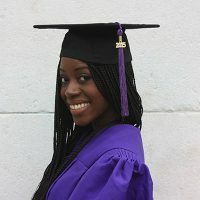 Condé Nast Traveler hired Francina as associate social media editor after meeting her at the 2016 NYU Journalism Career Fair. Carina met the VICE on HBO team at the 2015 NYU Journalism Career Fair, and after accepting a production assistant position, she returned to recruit NYU Journalism talent in 2016. CNBC pegged Rakeesha for a production associate role with their long form unit shortly after her successful internship there. 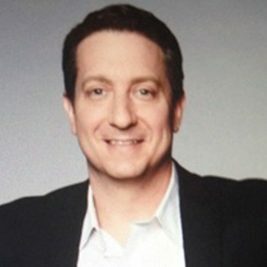 After more than 20 years producing broadcast news, digital video programming, documentaries and live events – most recently at CNN – Caleb moved to Investopedia as Vice President of Content. Kyli is an associate editor at HuffPost Labs, where she works closely with newsroom editors to develop content and products in line with HuffPost’s DNA. 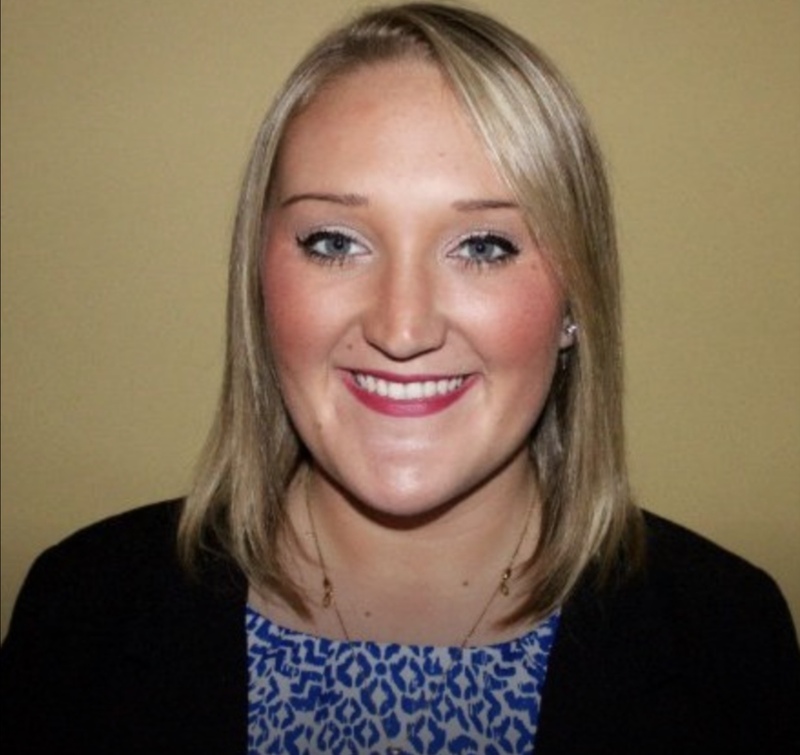 Phylicia will be an on-air reporter for WJFW in Rhinelander, Wisconsin. 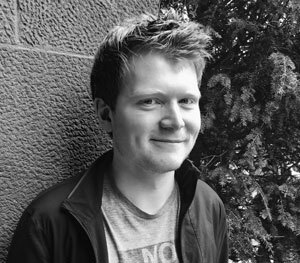 After graduating last spring, Josh got his start as a reporter for MandateWire, a Financial Times publication. Molly is covering the 2016 election as senior reporter for Foreign Policy. Madeline returned for the 2016 NYU Journalism Career Fair to represent Guardian News & Media, where she is associate editor of the Guardian Mobile Innovation Lab. Justin signed on to be a reporter for Real Estate Capital. 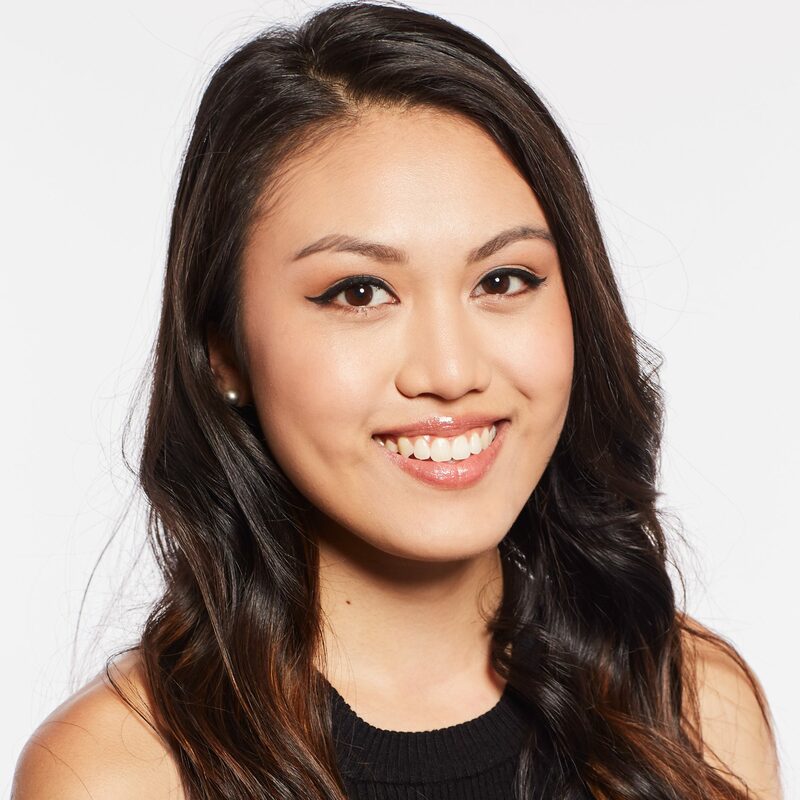 Zoe was promoted from freelancer to full-time news assistant at NY1 News.